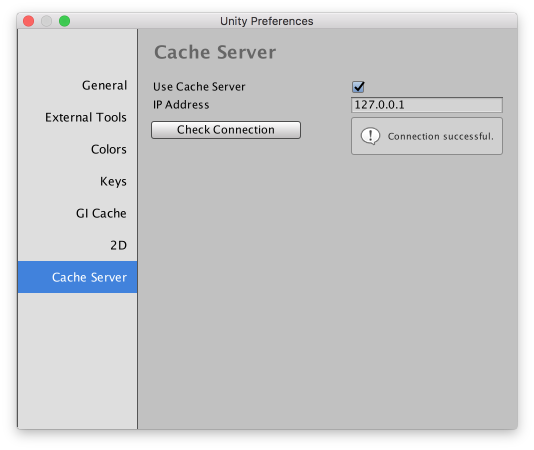 Unity cache server could be launched on current workstation or dedicated pc. Once the server is launched you only will need to enable it in Unity preferences. From now for any asset import, reimport and platform switch the Unity will ask cache server for cached asset data for target platform. If such data is not cached yet then the Unity will import assets as usual and will send it to cache server. In real life for one of my large project with many assets the cache server usage reduced the platform switch time from 10 minutes to 20 seconds! And especially it’s useful to test my new asset store plugin UI tools for different platforms. Feel free to contact me in comments or in twitter if you’ll need some assist. I have a solid background in server administration and will help with pleasure. Next post:UI tools plugin is available in Unity asset store now!